RC Porvorim is a very vibrant Club with 50 active and enthusiastic members. Anns and Annets are actively involved in Club activities by sharing and shouldering responsibilities to fulfil the Rotary motto of “Service above Self ". With Club activities on fellowship and family get-togethers—we are truly a cohesive family of 168 members which includes Rotarians, Anns and Annets coming from different walks of life and professions, but having a common objective of giving back to the society.The journey of RC Porvorim has all the elements of excitement and pressures of a 50-over World Cup Cricket match. The Club started with a bang in the initial years with lots of activities including family get-togethers and outings. In the middle, there was a lull with quite a bit of churning of members. Then, with the infusion of new youthful members who brought in fresh ideas and their enthusiasm, propelled the Club into a higher trajectory of community activities, family bonding and growth. 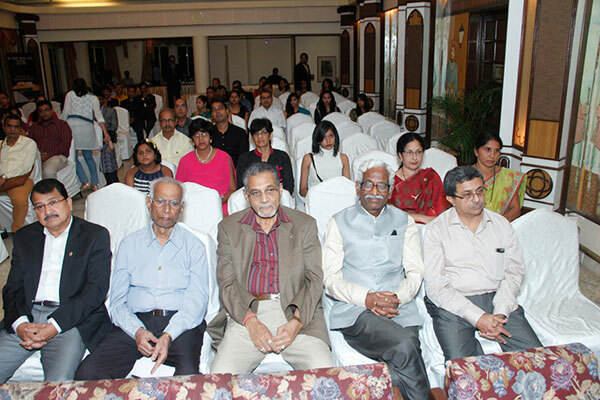 The Club’s first magazine was called PARROT (PARvari ROTarians) –– brought out in 1997-98 on quarterly basis. The name of the magazine subsequently changed to REFLECTION, from 2008. However, this magazine had not been consistently published thereafter, with only one or two issues being released in a year. The year 2014-15 has been the first year where “Reflection“ was consistently published every month, highlighting all the club activities along with other useful information. The first Club meetings were held at the then Hotel Cajueiro on NH 17 (near Honda showroom). 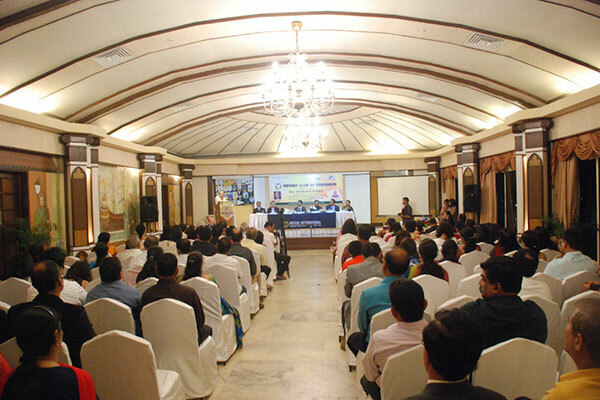 Subsequently, the meeting used to take place at the Angels Resorts. Thereafter, at Rtn. Dean D’Cruz’s office complex in the Defence Colony. Then the Club met at Hotel Majestic till its change of ownership. For a brief period of one year, the Club meetings were also held at Hotel Orion. At present we meet at Club Estadia at PDA Colony.It is interesting to know that the annual fee of the club in 1997-98 was Rs. 1,700/- The current annual membership fee being Rs. 14,000/- to meet the expenses and increase in costs over the years. The Club won the first leg of District Cricket Tournament and went on to play the finals in Kolhapur during the year 2001-02 under the captaincy of Rtn. Sandesh Parrikar. In year 2002-03-our Rtn. Amit Majumdar won Chess Tournament at the All Goa Rotary Sports Meet. In the year 2011-12, four Rotarians — Rtn. Harihar Phadke, Rtn. Anil Palekar, Rtn. Osmond Lobo and Rtn. Uday Sahasrabudhe attended The Rotary International Conference at Bangkok. 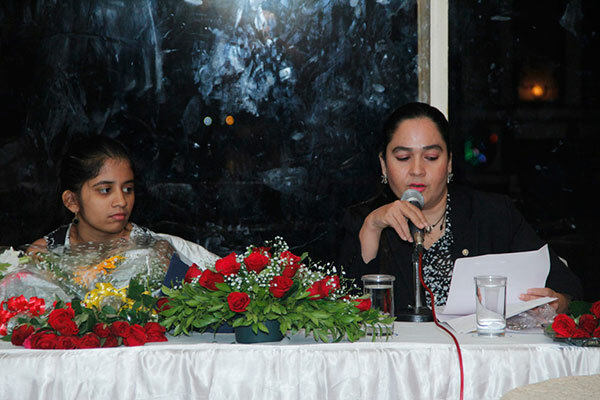 During the year 2011-12, the Club hosted the District Polio Meet along with RC Panjim Riviera.